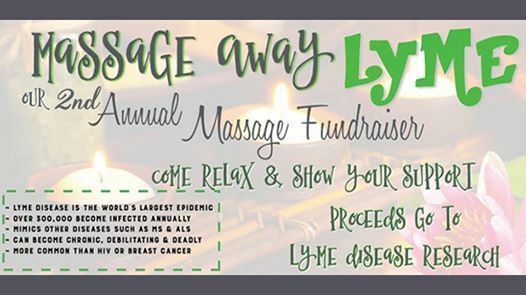 Visit the awesome Alison Downing Massage Therapy on April 10 and/or 24th to have 50%! 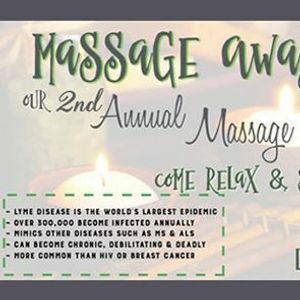 of your massage go to Lyme research! Lyme Warrior is fighting to bring awareness and support to the silent, debilitating epidemic of Lyme Disease.